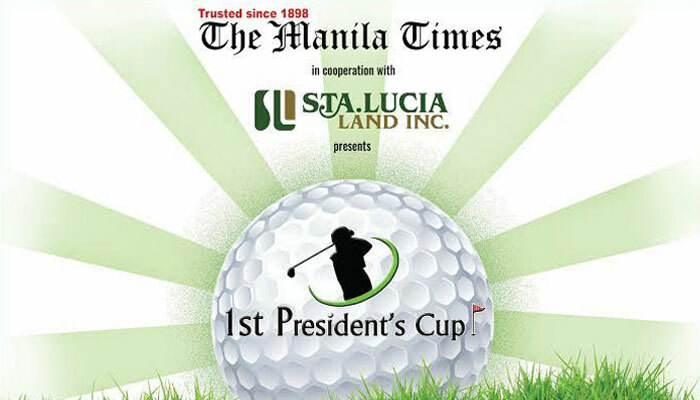 For the very first time, the oldest and still existing English language newspaper in our country is holding a golf tournament, The Manila Times 1st President’s Cup on July 22 at the Eagle Ridge Golf & Country Club! 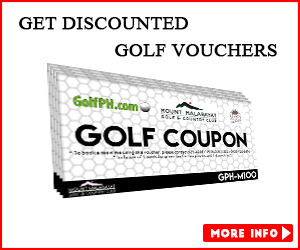 This tournament is the first ever golf tournament that The Manila Times is staging as the publication ventures into new events and other activities outside the pages of the newspaper. 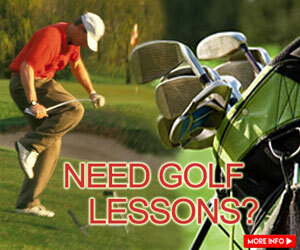 Their president and CEO himself, Dante Francis “Klink” Ang II, has a great love for golf. 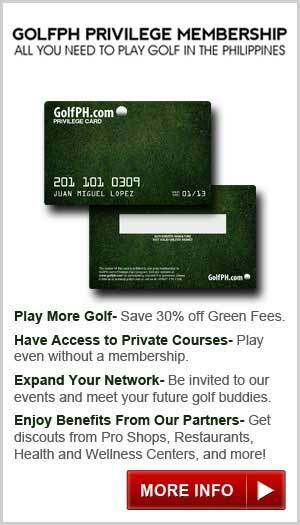 As they honor him through this, they aim to gather clients and friends of The Manila Times to network and have fun on the greens! Register now and be part this special event!